TPM Group provides turnkey operations for underground storage tank (UST) removal services. TPM has coordinated and managed UST removals for a variety of industrial and public sector clients. Services often include conducting interim activities and submitting UST removal reports to regulatory agencies. 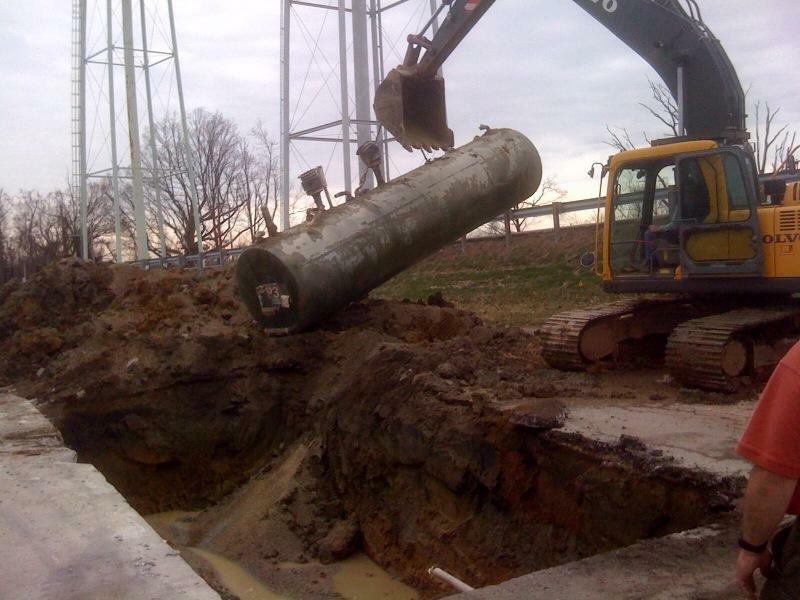 State certified personnel complete excavation, tank interior cleaning, and tank disposal. Copyright © 2019 TPM Group · All Rights Reserved.